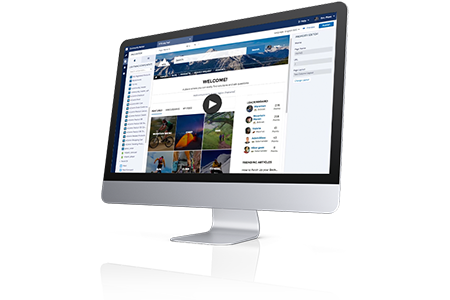 See how easy it is to create a customized, branded community with Lightning Community Builder from Community Cloud. Integrate your service portals with discussion groups to decrease case volume and increase customer satisfaction. Learn how to easily build a vigorous self-service community using Community Templates and Builder. And find out how you can empower customers to help themselves, while giving agents more time to tackle the most important cases. So you can dramatically reduce case resolution times — and service costs.